Welcome to Part One of the "Water and Spirit" Bible Study. The study consists of four video presentations lasting about fifteen minutes each. For better understanding it is recommended that you view all four videos in one setting if possible. However, you may also view them as you have time, but it is important that you study them in the order given. If you have any questions or comments please contact us or complete the comments section below. 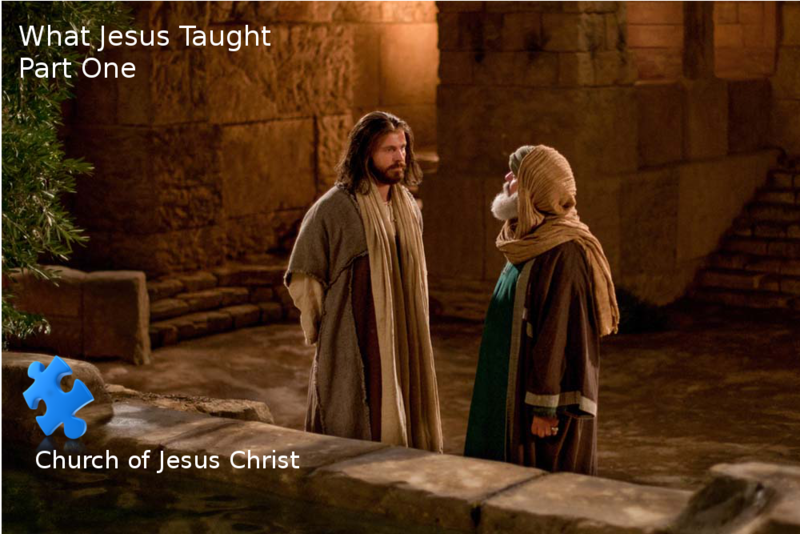 What Peter Preached:	"Part 2"